Hardwood floors never go out of style and add warmth and beauty to your home. Speedwell Design Center in Morristown, New Jersey, carries a diverse selection of hardwood flooring in a spectacular variety of wood species, colors, textures, plank widths and grain patterns. Our talented flooring design team help you find the best hardwood floors to match your lifestyle and budget, and our industry-certified installers professionally lay your flooring to ensure you receive the floors you’ve always wanted. Our skilled installation team uses cutting-edge technology and tools to ensure the highest industry standards and takes pride in providing impeccable work. We can install your new hardwood flooring over any surface, even over radiant heat systems. We start by taking accurate measurements where you want your hardwood flooring installed to ensure you pay only for the materials you need. 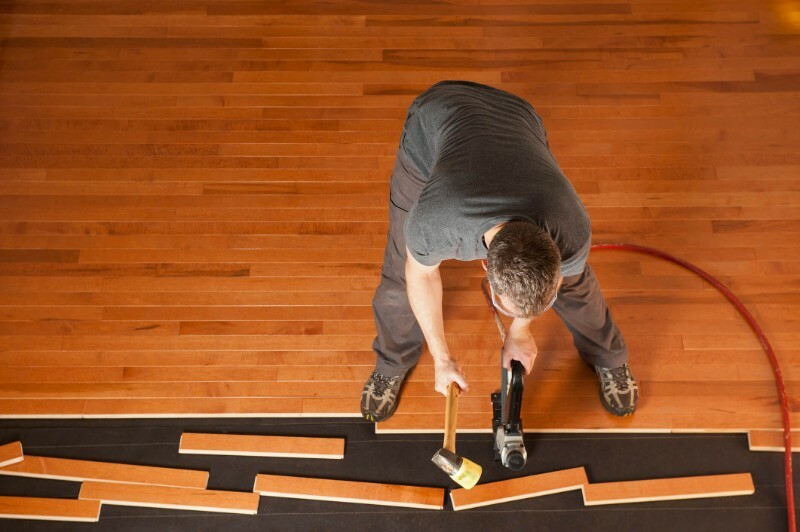 Once we estimate how much underlayment, quarter-round and flooring are required, we determine which type of installation technique works best, depending on the type of subfloor involved. We may use a nail-down technique for wood subfloors, glue-down for concrete subfloors or floating for engineered hardwood being installed over existing flooring. If your flooring of choice is solid hardwood, we deliver your flooring a few days prior to installation to ensure it’s properly acclimated to your home’s environment. Before installation, we carefully prepare the subfloors, which must be clean, dry and flat, and carefully remove millwork or trim you’d like reused. During installation, our experience and expertise allow use to provide flawless results, even in rooms that have unusual shapes, require tricky cuts or present other challenges. Should your wood floors ever become scratched or otherwise flawed, we can also sand, smooth and refinish them until they look new again. Most warranties from major flooring manufacturers exclude damage or defects resulting from improper installation. Scheduling professional installation from Speedwell Design Center ensures you don’t void your warranty. Our talented installers also protect your home from damage during installation and minimize damage to the flooring to reduce waste. We have over 80 years of home renovation experience, and it shows in every installation. 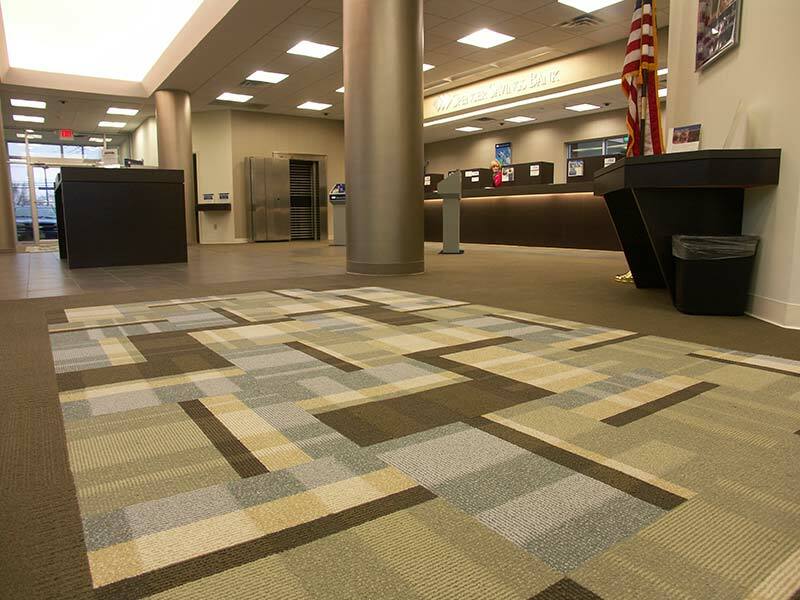 We also strive to maintain a diverse inventory of the highest quality flooring at affordable prices. Visit our flooring showroom to view the latest, most inviting wood flooring selections. Contact us at 973-538-9090973-538-9090 to schedule your professional installation today.